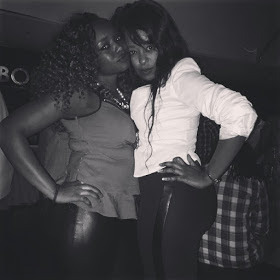 The elegant and fashionable s3xy hot mama is just amazing. More fame, more problems and we all know that she has had her fair share of scandals and controversies but she always comes out strong. 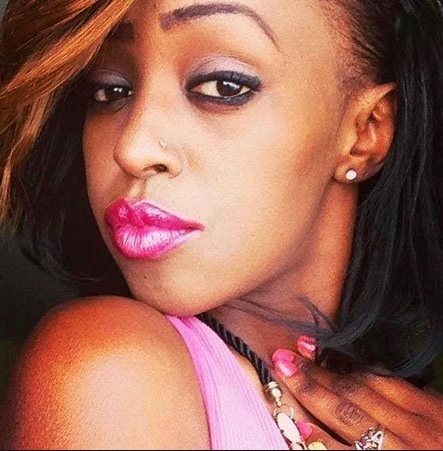 The Slimpossible host is a gifted and professional news anchor and she is the undisputed queen of TV in Kenya, that’s my opinion, y’all are entitled to your opinions too. 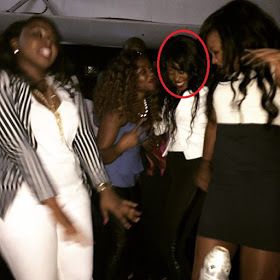 Recently, she was spotted having ‘fun’ in a popular club in Nairobi. Take a look.